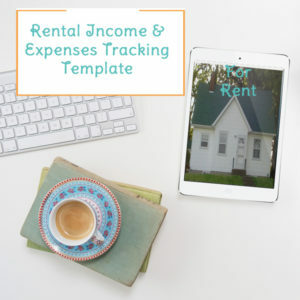 Track the improvement-related expenses on up to 3 rental properties in this template. 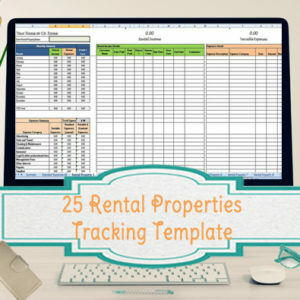 If you have rental properties that you plan to make extensive improvements to, keep track of all those types of expenses in this template that will hold up to 3 different properties. 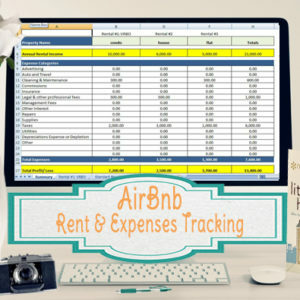 In the next section under the blue headers, you can enter your details about various expenses and improvements for the property. Formulas are already set at the top of the page to give you the total cost of improvements. 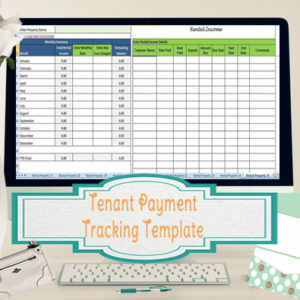 Another summary page will pull key information on all 3 property worksheets, to see it all together. Each page is set to print. 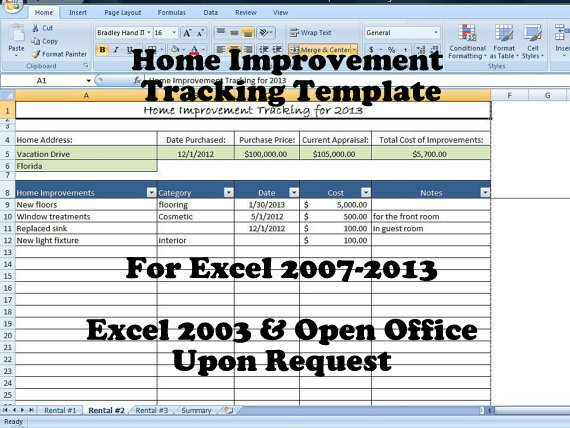 This is an instant download, you can download this excel template immediately after purchase.